Hey TAY I am feeling overly self confident today so I thought I would tell you all about myself. think of this as sort of a small auto biography from your’s truly. I know we have some new faces around that have no idea what a nonsensical being I am. Also for some of the longtime residents you may learn a few things about me. I used to put up photo galleries of game edition unboxings or write about videogames. I got started writing anime related articles though. However what do I do to make a living? What did Novi go to school for? What kind of Game would Novi make? I know armadillos have a few games like Dillon’s rolling western. But they look so much cooler. 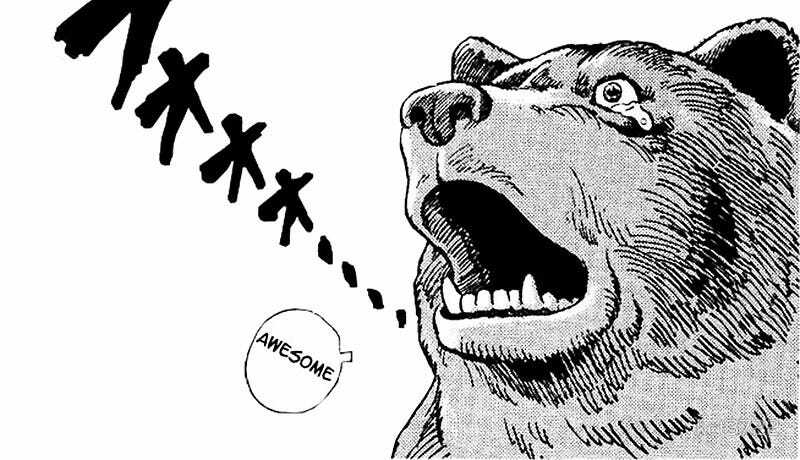 I know i mentioned bears a lot so allow me to explain. What’s up with Novi and bears? Short and sweet they are my favorite animal. I love them all also look at this face! Doe that not make you feel better about this round earth we reside on? 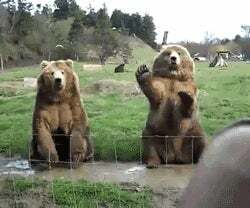 If no how about a bear WAVING at people!? I rest my case Your Honor! Well that’s all I could think of. Feel free to ask any questions below. Also I was not sponsored by those games i linked too. However I did back Bear Simulator.